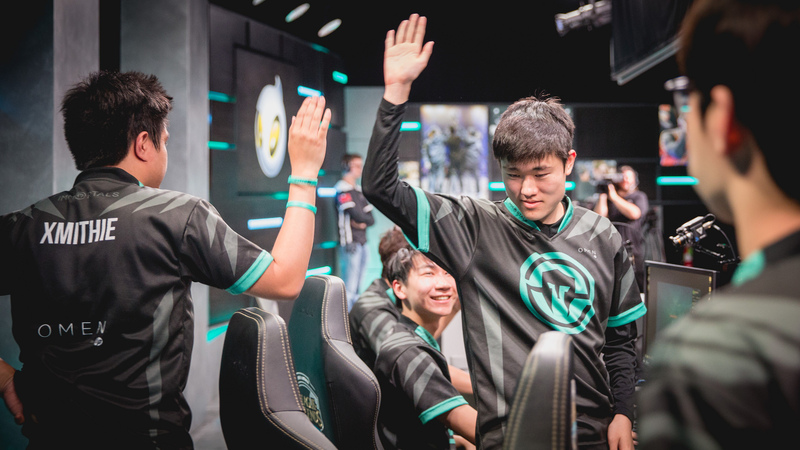 Immortals strengthens their hold on North America. The dust has settled and Immortals stands on top. The team overcame two strong challengers in CLG and Dignitas, but emerged victorious to cement their claim as the best team in North America. They are using clean team play to dominate opponents, and new jungler Jake “Xmithie” Puchero has been a godsend. In some ways, even though their record isn’t as good, this team is playing better than the Season Six squad. Immortals will have another chance to prove their mettle in week five, when they battle TSM. 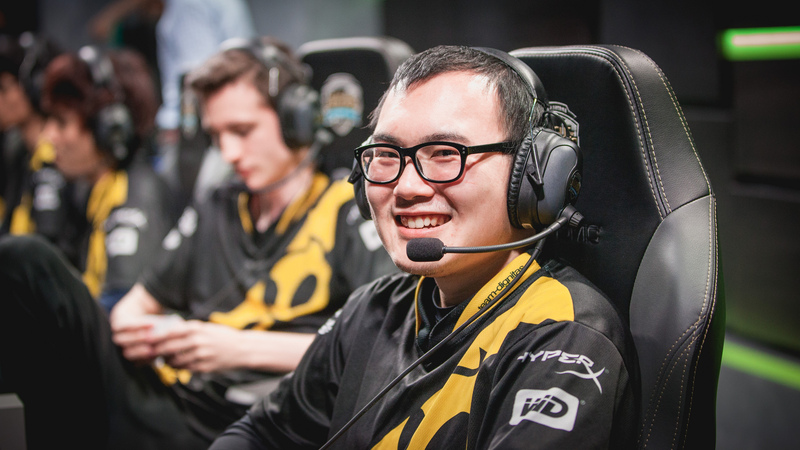 Many pundits looked at the FlyQuest roster and predicted disaster in the Spring Split. But the team outperformed expectations with aggressive early game dives and great roaming from mid lane and jungle. Those roams made jungler Galen “Moon” Holgate look like a star, but he’s come crashing down to earth this split. He’s doing more power farming and less ganking. Jungler impact is usually a chicken or egg thing—strong junglers rely on good laners to get ahead, but good laners require jungle presence to stay safe. 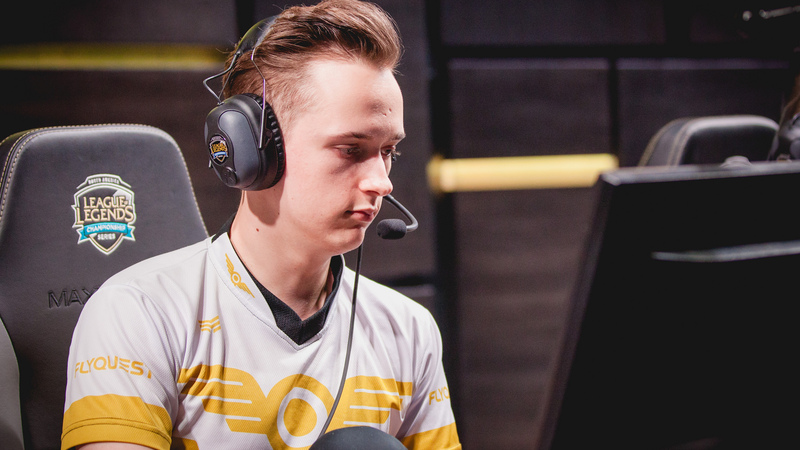 FlyQuest hasn’t found a winning formula and now sits in last place. Liquid is slowly climbing up the rankings, but this week’s move has more to do with FlyQuest’s ineptitude than Liquid’s strength. Still, a win for this team is nothing to scoff at, and the constant tinkering is working to some degree. The flavor of the week is veteran support Kevin “KonKwon” Koo Hyuk Kwon replacing Matt Elento, who has struggled the entire year. Phoenix1 continues to get the benefit of the doubt off the back of their semifinal performance from spring, and got a much-needed win last week. But the team is running out of time to turn things around, and like Liquid, is resorting to a series of roster changes. Only time will tell if jungler Mike Yeung can have success on champions other than Nidalee and if support Alex “Xpecial” Chu can fit alongside Noh “Arrow” Dong-hyeon. It was a bad week for Echo Fox. Their struggles are myriad, and the team really needs to figure out how to not throw at the Baron pit. The coaches probably wish there was a guide to taking Baron that they could reference. Another problem is the performance of star top laner Jang “Looper” Hyeong-seok. Looper is crushing his lane, but that often leads to jungle attention, and Looper is dying a lot. He’s never with his team, with the lowest kill participation in the region, and yet Echo Fox’s macro is so bad that he doesn’t exert any actual map pressure. The team needs him to be a star, someone that can take pressure off of Henrik “Froggen” Hansen. 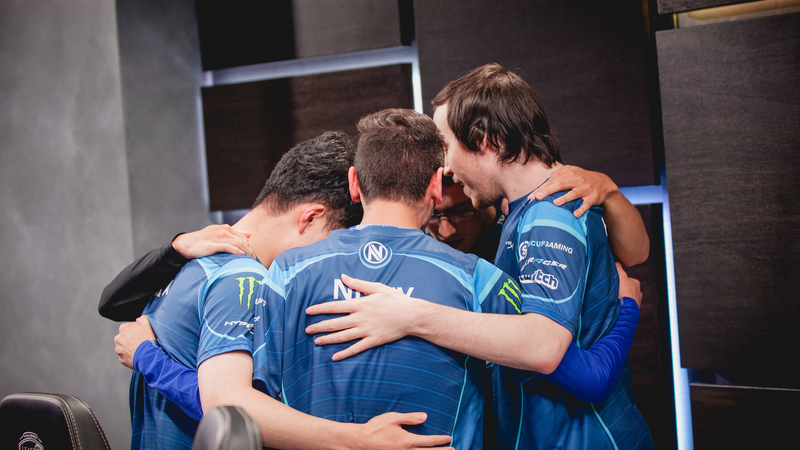 Outside of a 2-0 win over Immortals that is looking increasingly suspect, NV hasn’t beaten a top tier team this split. But they continue to do enough against the lesser squads to maintain playoff pace. Yasin “Nisqy” Dinçer is starting now, and hopefully he can help NV create some upsets in the second half of the split. Team Dignitas took a tumble after two rough losses to Immortals and Cloud9, but there’s still hope here. New support Terry “BIG” Chuong isn’t someone who really moves the needle, but maybe a flavor change was needed to prop up a losing bot lane. 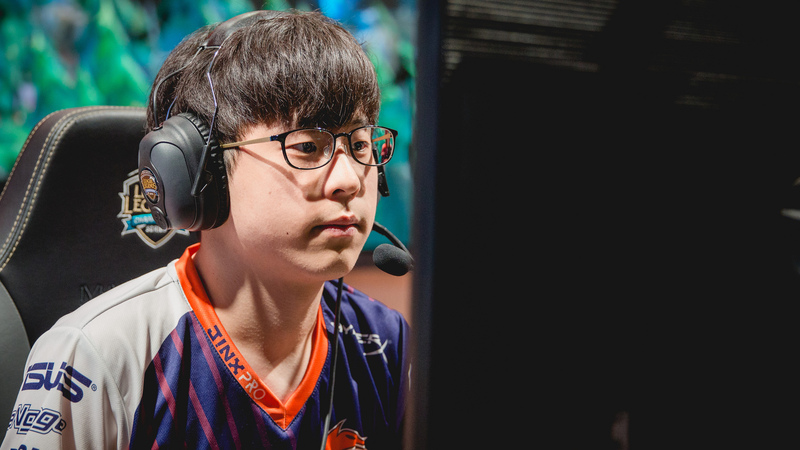 Jungler Lee “Shrimp” Byeong-hoon has been good, but needs to prove himself on champions other than Lee Sin. 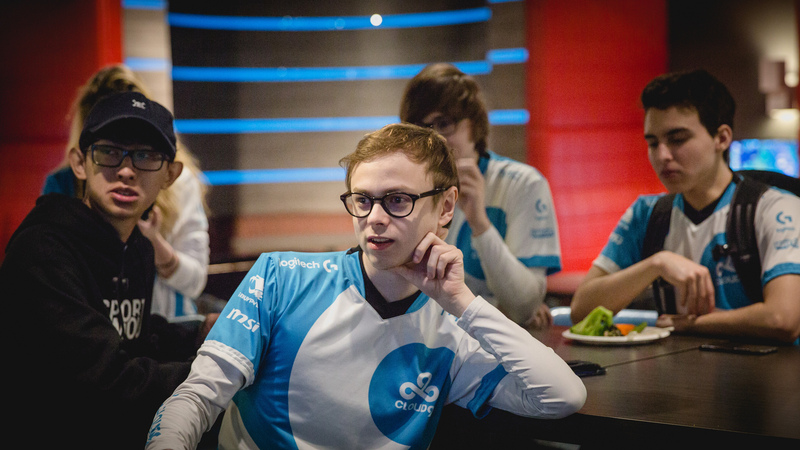 C9 leapfrogged Dignitas in both their series last weekend and this week’s standings. The team still has issues, but the stars are carrying and Jung “Impact” Eon-yeong stabilized his lane last week. 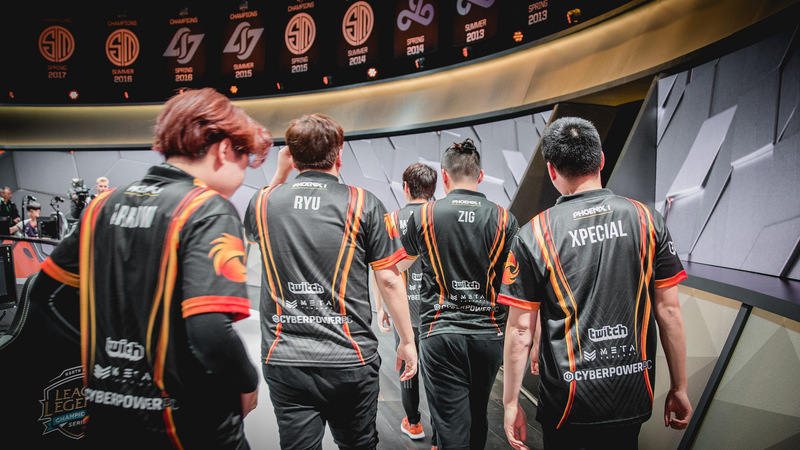 The team has a couple tough series against TSM and CLG this week before heading off to Europe for Rift Rivals. CLG fell back to earth in their loss to Immortals, and still were looking a little shaky in a slightly uncomfortable win against EnVy. The good news? They’re still ranked third and typically get better in the second half of splits. And two of their primary rivals, TSM and Cloud9, are heading to Europe for a week, giving them some time to sharpen their skills. 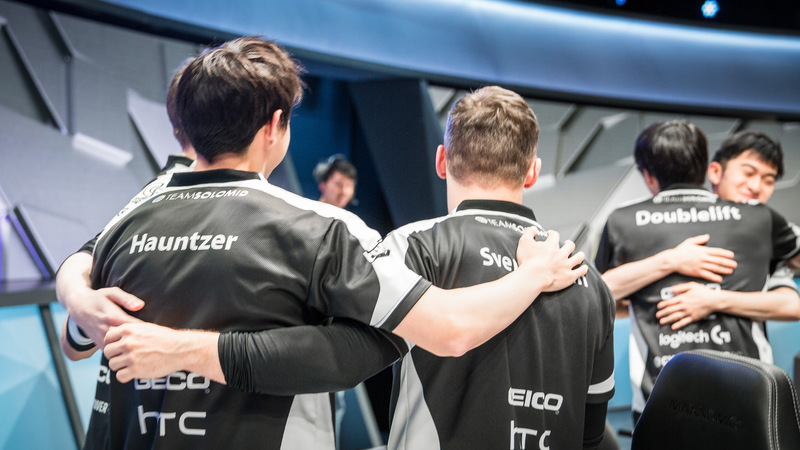 TSM continues to play well. They know they’re going to make playoffs, and likely back to Worlds, and it wouldn’t be surprising for them to be preparing for that harder than the NA regular season. 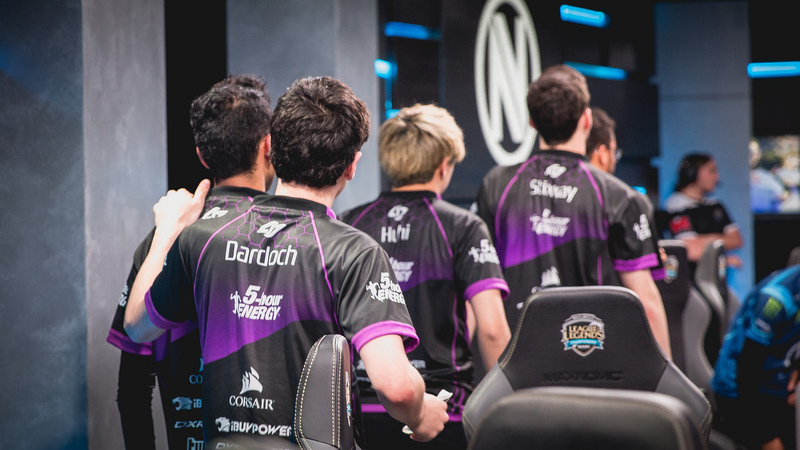 They play Immortals and Cloud9 this week, but Rift Rivals has to be on their mind as well. Even if TSM loses to Immortals, this team should be fine as long as their preparation process continues unhindered. Immortals impressed in their sweep of CLG last weekend. And while it’s dangerous to read too much into one series, Immortals have proven all split that they can take on the best teams in North America. It’s encouraging that they know how to play the map and take objectives even when they’re losing one (or more) lanes. That’s a tremendous skill when it comes to international events, when teams will face stronger laners from other regions and can’t rely on just winning everywhere. Immortals has a long way to go this season, but we’ve waited a long time to see them on the global stage.